From on-demand, sheet fed, and web printing to booklet binding and more. Kemp Publishing, Inc. is your source for all things printed. Call us for a free evaluation of your print/publishing requirements. Contact us today. Since 2010, Kemp Publishing, Inc. has grown to become one of the most innovative commercial printing and publishing companies. We strive to offer printing/publishing solutions with the most current trends and up-to-date technologies purposed to offer our customers the tools they need to provide content to their customers. We excell in digital and offset print applications as well as provide guidance in design concept. 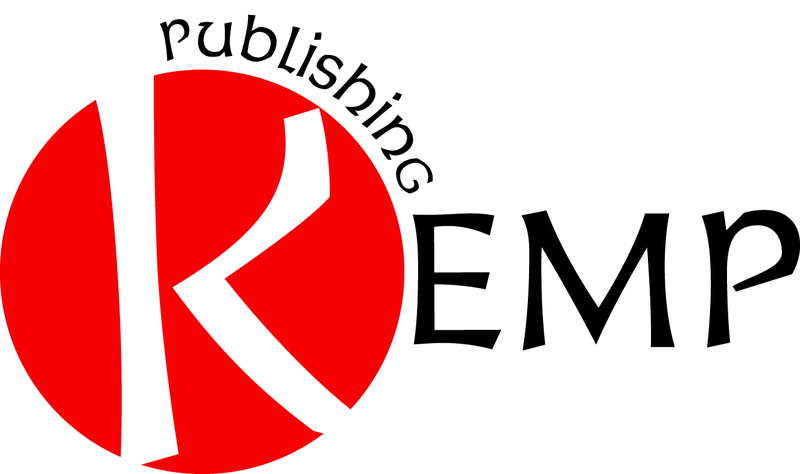 Learn More About Kemp Publishing, Inc. Contact us in Northbridge, Massachusetts, to learn more about our commercial-printing options.